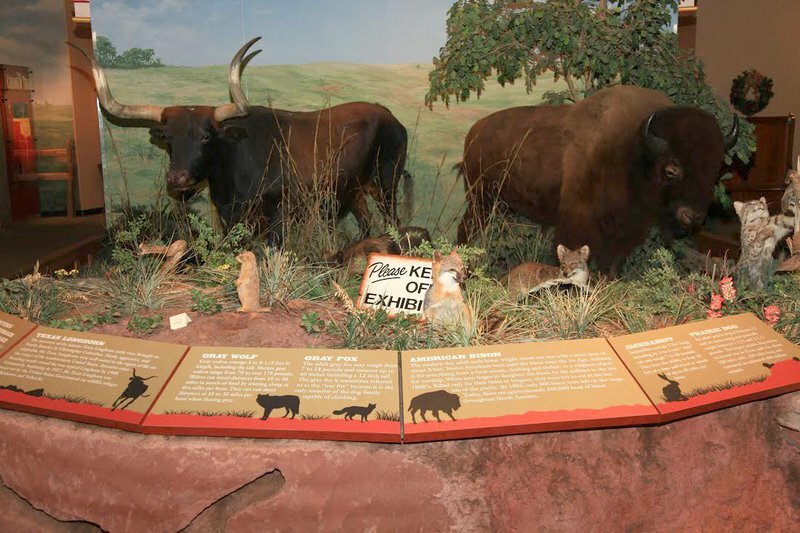 If you love history, art and tales from the Old West, a stop at Oklahoma's Outstanding Attraction, the Chisholm Trail Heritage Center & Garis Gallery of the American West in Duncan is a must for you and your family. 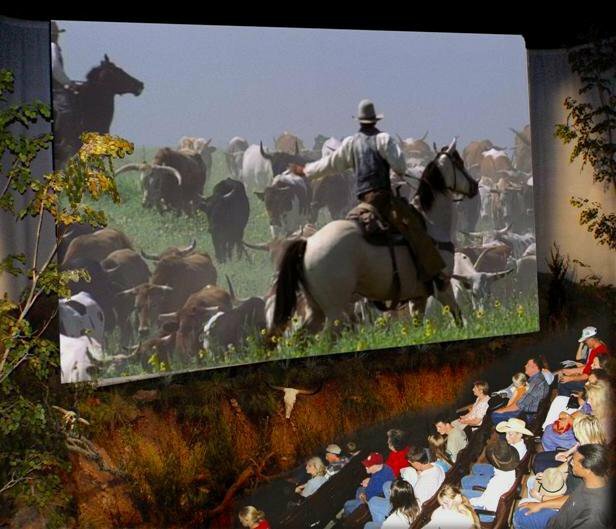 Experience the stampede in the center's 4D theater, eavesdrop on animatronics Jesse Chisholm and Tex in the Campfire Theater, while the chuck wagon makes a ruckus in the background. Try your roping skills from a genuine leather saddle as you attempt to rope "Hollywood" the longhorn steer. Step back in time in the Duncan General Store and play a game of checkers. 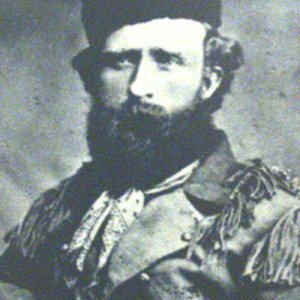 You can also wander the maze of the Garis Gallery of the American West, which features historic artwork by such legendary cowboy artists, like George Catlin, Frederic Remington, Charles Russell, John Coleman and Paul Moore. 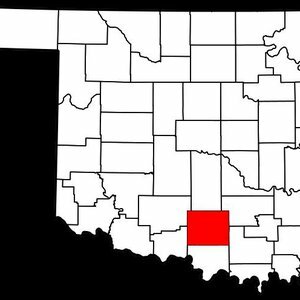 A featured Oklahoma artist is presented in the Garis Gallery, every four to six weeks. Be sure to see the iconic "On the Chisholm Trail" bronze monument, a life-size tribute to the American cowboy and cattle drive. This exhibit sits on the exterior grounds, south of the covered portico and was created by Oklahoma artist/sculptor, Paul Moore. You can learn more about the art and the artists through a self-guided tour. Stop by the Chisholm Trail Heritage Center gift shop to pick up one-of-a-kind Western items. 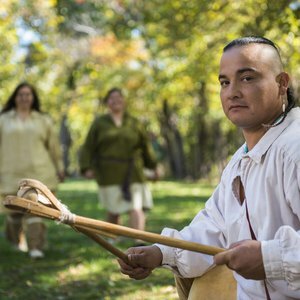 The shop offers a variety of merchandise perfect for travelers with limited space, the scholars who enjoy Western and Native American books and children who love old-fashioned toys. The shop features jewelry, home decor, souvenir items, T-shirts and more. Browse unique candy, artisan beef jerky and an assortment of items that provide visitors a taste of the Old West life. 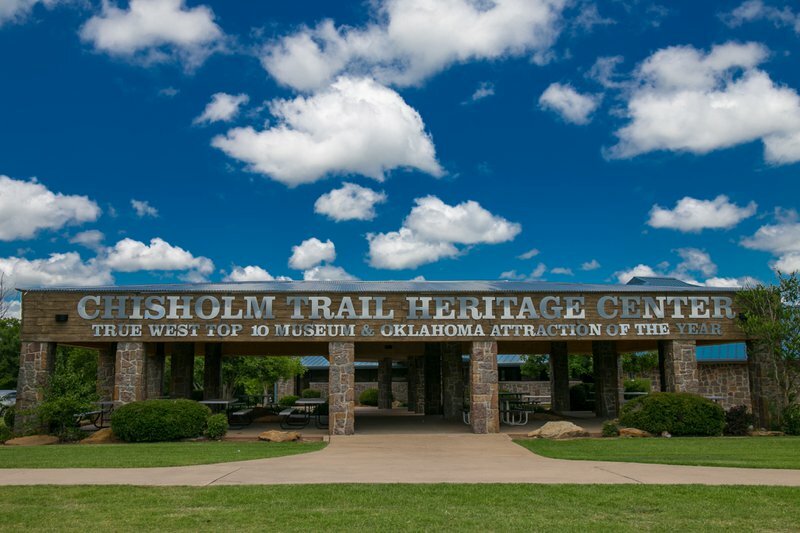 The Chisholm Trail Heritage Center is a 2018 Official Best of Oklahoma "Best Heritage Attraction," and is Oklahoma's 2017 Outstanding Attraction, as named by the Oklahoma Travel Industry Association. 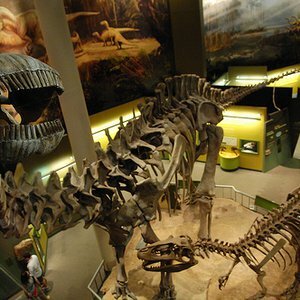 It is also a "Top 10 Western Museum in the U.S." by True West Magazine (awarded in 2016) and a National Day of the Cowboy "Cowboy Keeper" award recipient. Closed Thanksgiving and Christmas Days. Please call ahead in times of inclement weather. Open extended hours for special events and receptions. Alternate hours available upon request. Tax will be added at time of purchase. School Groups (Advance Notice Required) While every effort has been made to ensure the accuracy of the pricing listed above, prices are subject to change without notice. From Hwy 81 South, turn right on Elk St and go 1 mile west to Chisholm Trail Pkwy stoplight, then 1/2 mile south. From Hwy 81 North, turn left on Beech St and go 1 mile W to Chisholm Trail Parkway stop sign, then 1/2 mile north.